It is said that mothers are crafted to perfection and Serena Williams proved it once again. 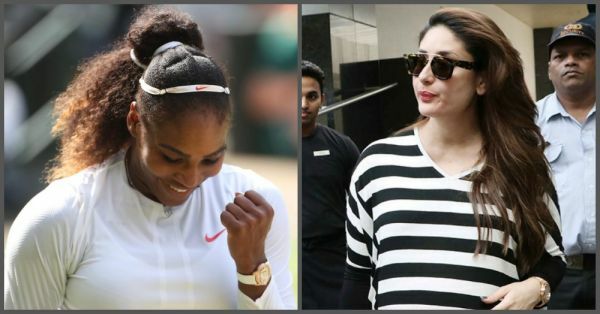 The legendary tennis player, who has been praised as a 'superhuman, super mom' left many women around the world (including Meghan Markle,) in tears with her modest speech on 14th July. She dedicated her performance to all moms. Serena may have been a runner-up in her latest match but she gave a tough competition to her opponent, Angelique Kerber on the field ten months after giving birth to her baby. Reason? This super mom was seen practising on a tennis court even when she was seven months pregnant. Talk about dedication! Here's what this champion said in her speech. 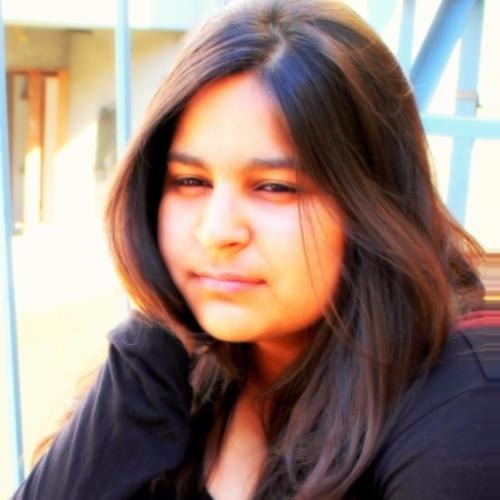 Boy, she is a wonderful human being and an epitome of strength! Working during pregnancy isn't an uncommon phenomenon for women and much like any normal women, celebrities also prefer to continue their physically demanding work while they are pregnant. Here are a few names who never stopped inspiring and encouraging mommies all over the world! The tennis star shared a video of her playing in a tennis practice court while she was seven months pregnant as she prepared for Wimbledon tournaments. While shooting for Wonder Woman Gal Gadot hid her pregnancy to avoid a different treatment. In a magazine interview, Gal shared how she spent time vomiting in corners and dealing with hormones while shooting for a groundbreaking superwoman movie. She said, "I started to come to set with sunglasses. I had this jug of water with huge pieces of ginger. One of the producers kept on asking. 'Why are you drinking that potato water?' They thought I'd gone Hollywood." Remember when Pheobe Buffay agreed to carry brother Frank Jr. and his wife Alice's bun in her oven. Yes, that part was added to the script because Lisa Kudrow was pregnant in real life but she chose to continue the shooting and the plot turned out to be one of the funniest parts of Friends. In 2004, while shooting for Vanity Fair, Reese Witherspoon was carrying her baby boy, Deacon. Fortunately, the movie was set in an era that demanded large costume-like gowns, which helped Reese rock her part. 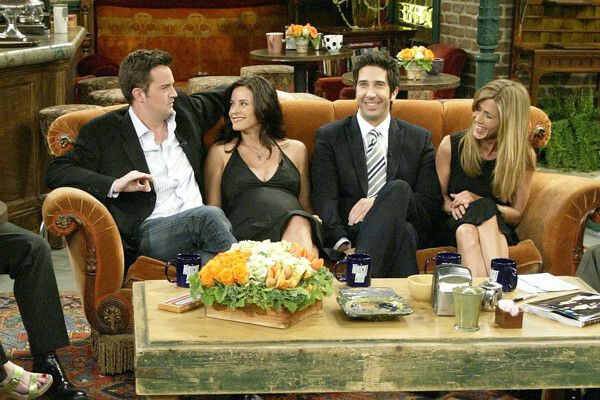 Another one from Friends, Courtney Cox aka Monica Geller found that she's pregnant while shooting for the show. However, the makers were happy to show Monica's pregnancy but they had already shown that Monica and Chandler couldn't get pregnant so much like other shows, they used dark and loose clothes and the laundry basket to hide the pregnancy. Yes, our very own Jaya Bachchan was three months pregnant with Shweta Bachchan while shooting for Sholay. Thanks to her role, the actor could easily hide her baby bump behind the drapes. 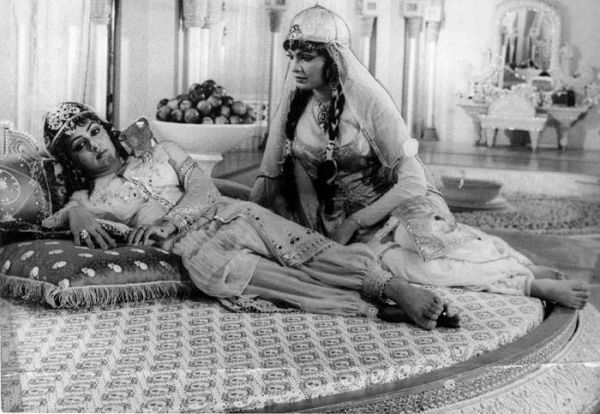 The dream girl Hema Malini was pregnant with her first child Esha while she was working on the sets of Razia Sultan. She had to ride camels in the scorching heat for that movie. It's a known news now that Rhea Kapoor held the shoot of Veere Di Wedding for months because Kareena Kapoor Khan, one of the Veere was pregnant with Taimur during the shoot. 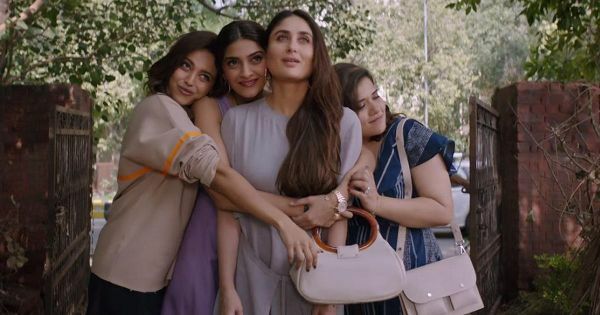 Rhea Kapoor wanted to wait for Kareena to get back to work and complete her part in the film and we know what that transformation looked like. 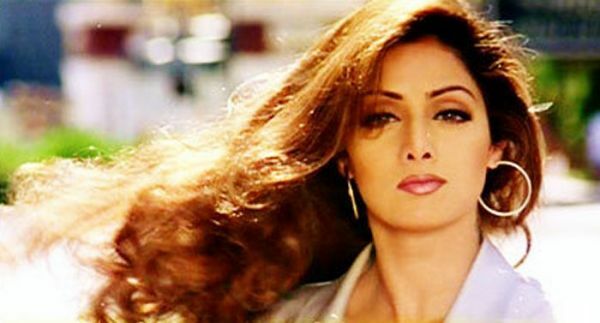 While filming for her husband's film Judaai opposite her brother-in-law Sridevi was carrying Janhvi Kapoor. Olympic Athlete Alysia Montano ran 800m race in the US Track and Field championship in June 2014. 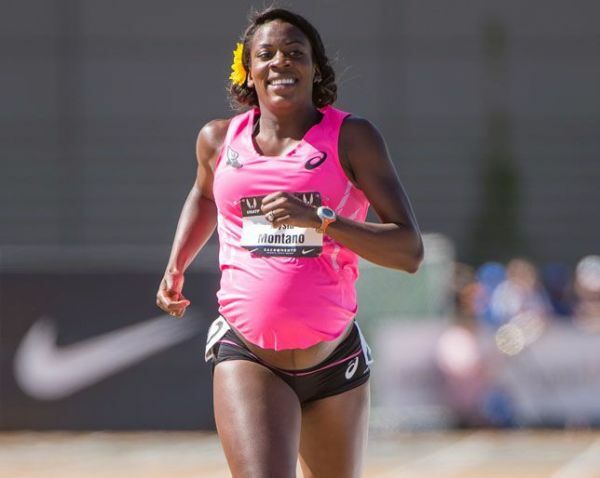 She was 34 weeks pregnant when she finished in two minutes, 31.13 seconds.